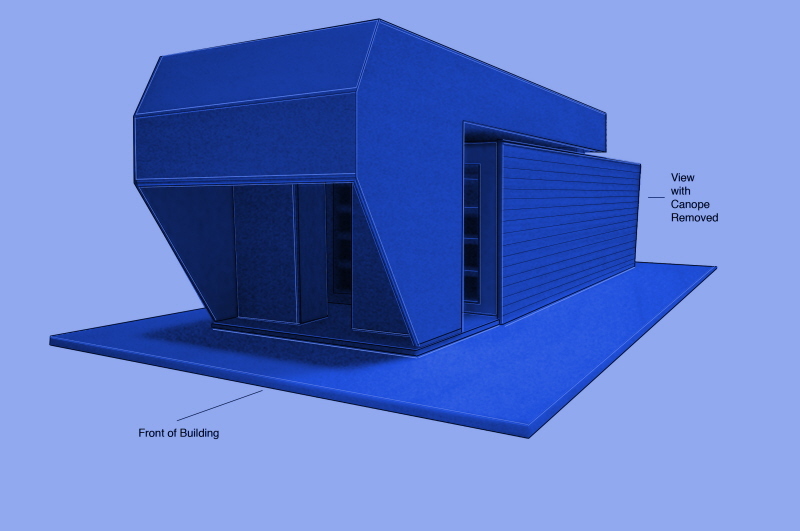 ShoeboxLA is pleased to present John Souza: The Future Homes of Thomas Solomon and Kimberly Mascola. Architecture is an excuse for form. It shares its objective with the conscious world by signifying cultural progress through distractions that publicly reflect unimportant mental states and unresolved personal conflicts. The inability to articulate ideas, comprehend visual language or understand ergonomics is evident in the message architecture relays. Multinational companies that are involved in building projects evade social commitment by offering routine responses to real environmental challenges and class issues. Their buildings prove that they are most successful when practicing the principles of non-invention, non-production and non-presentation. Their greatest victory is in lasting disappearance—amputation from the actual world—when ideas coexist with an urgent desire to dematerialize and when the corporate organism has swallowed the architect and developer along with itself. It is here architecture’s task is finally revealed, exposing the nature of its dual deception as functional craft and expressive art. John Souza has exhibited his work extensively in California and beyond for over 30 years. He received his BFA in painting from the California College of Arts & Crafts, Oakland. A curator, educator and writer, Souza was honored with a career retrospective at the Luckman Fine Arts Gallery at California State University, Los Angeles in 2011. 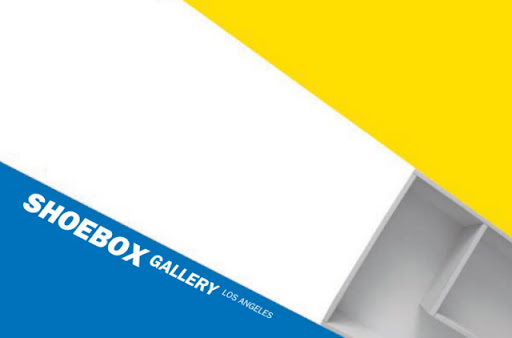 Now in its second year, ShoeboxLA gives Los Angeles artists an opportunity to do one-day, site-specific exhibitions outside the traditional gallery setting. Artists and founders Sophia Allison and Paul W. Evans provide an intimate space that challenges artists' and viewers' expectations of size and scale. Locations change for each show but the space remains the same.